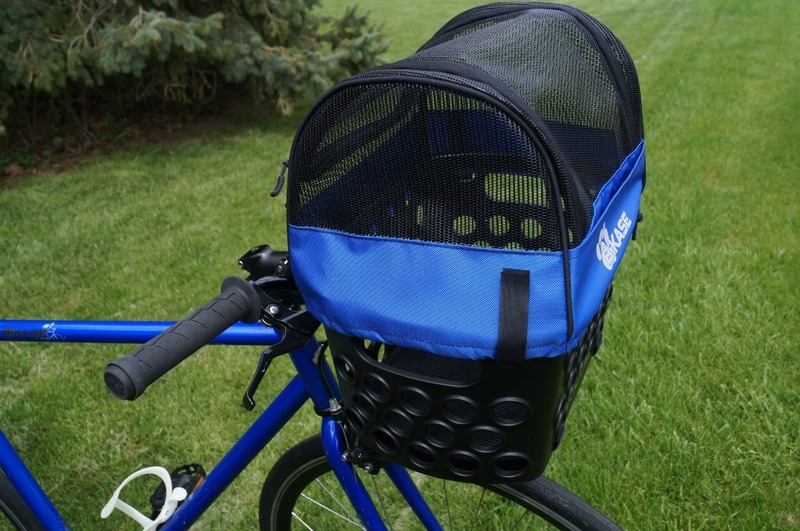 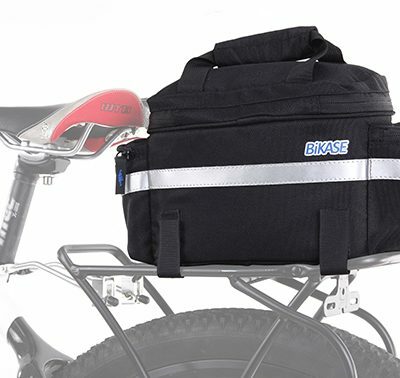 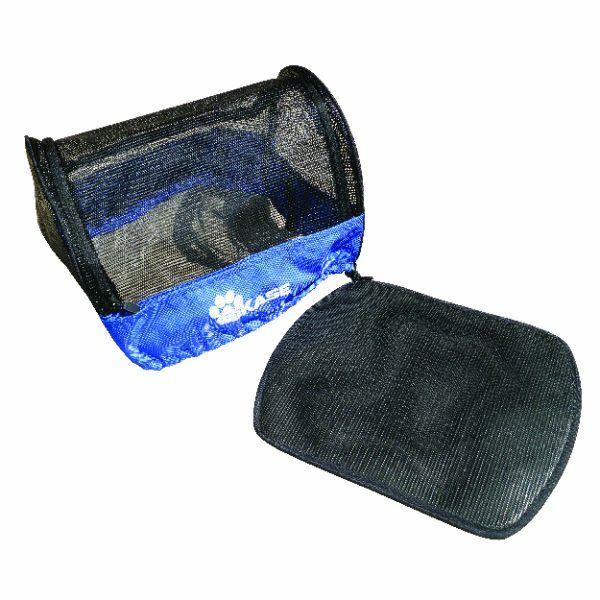 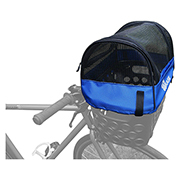 The Bessie Front Basket with Pet Cover Kit is the perfect way to carry your lovable pet on your biking adventure! 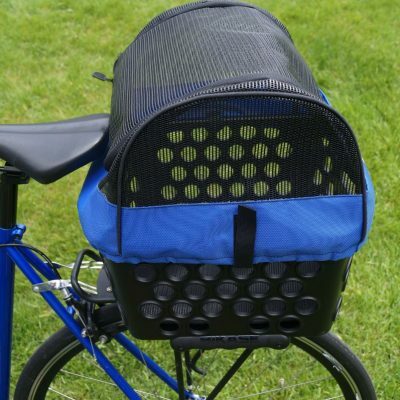 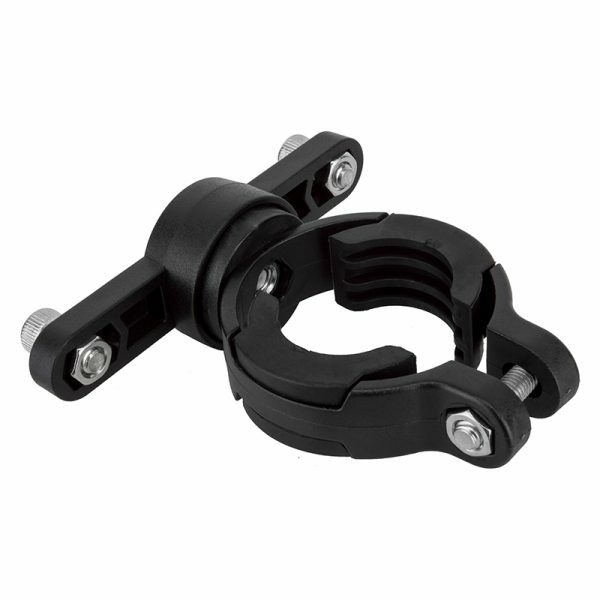 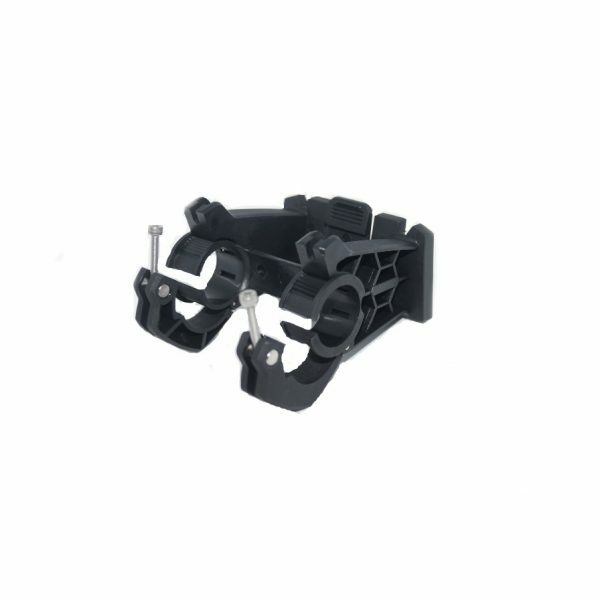 The Bessie Basket securely attaches to the front handlebars using a quick release clamp. 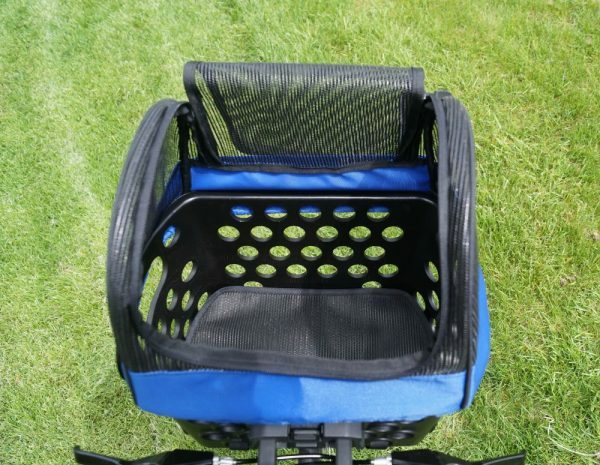 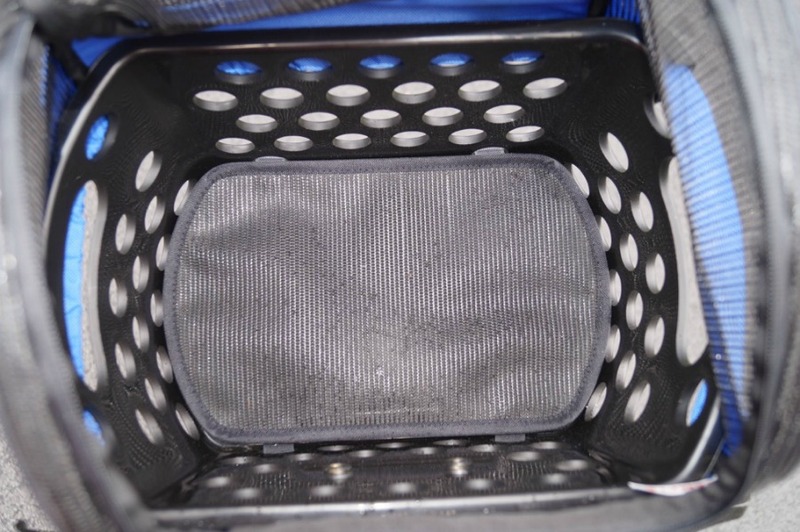 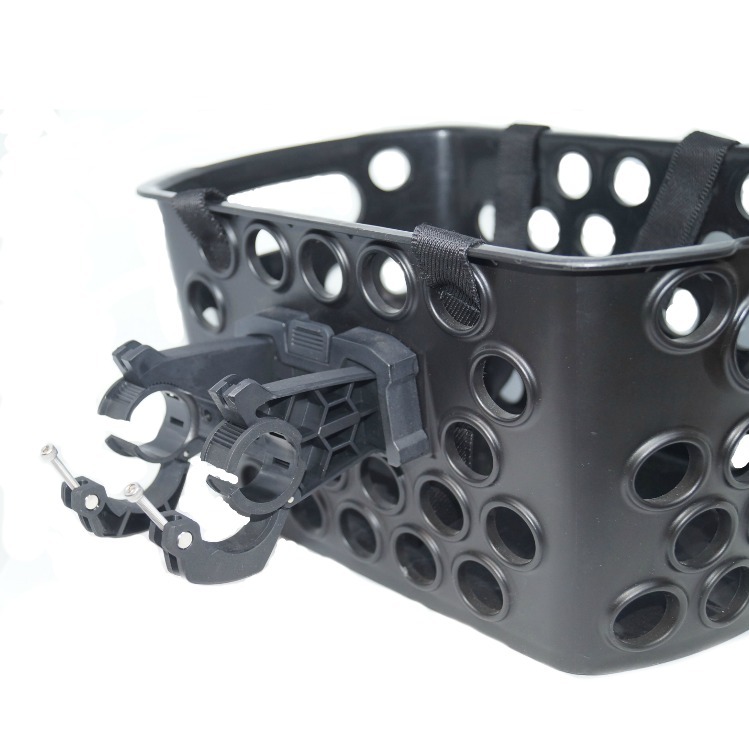 The cover simply stretches over the basket and secures down using a draw string shock cord and hook and loop tabs keeping the basket from coming off the basket. 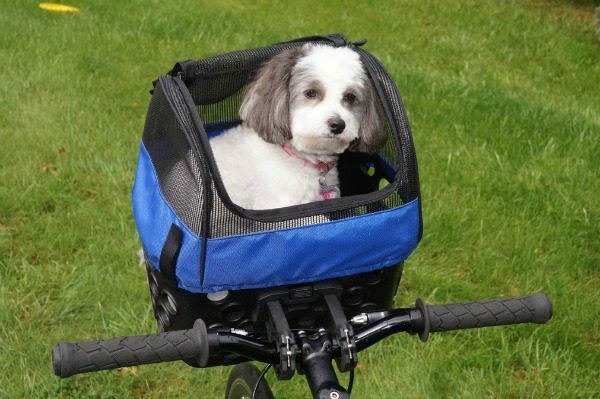 There is also a bottom pad for grip and stability giving your pet a comfy ride! 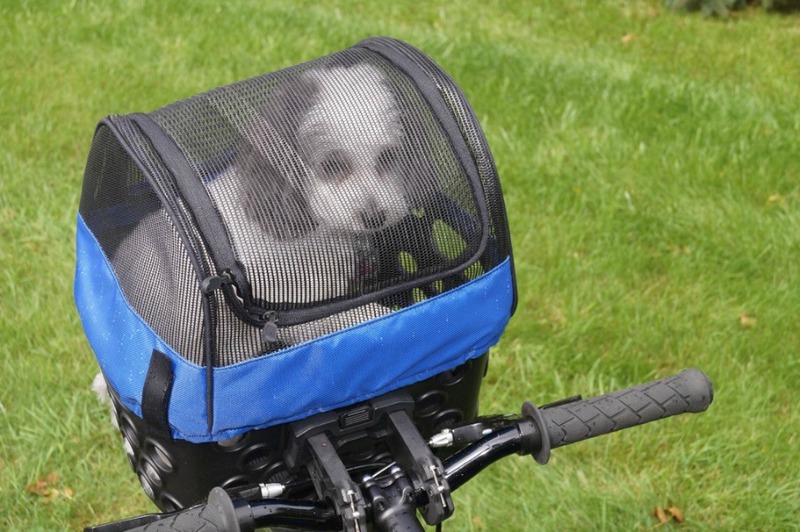  Max weight is 8 pounds. 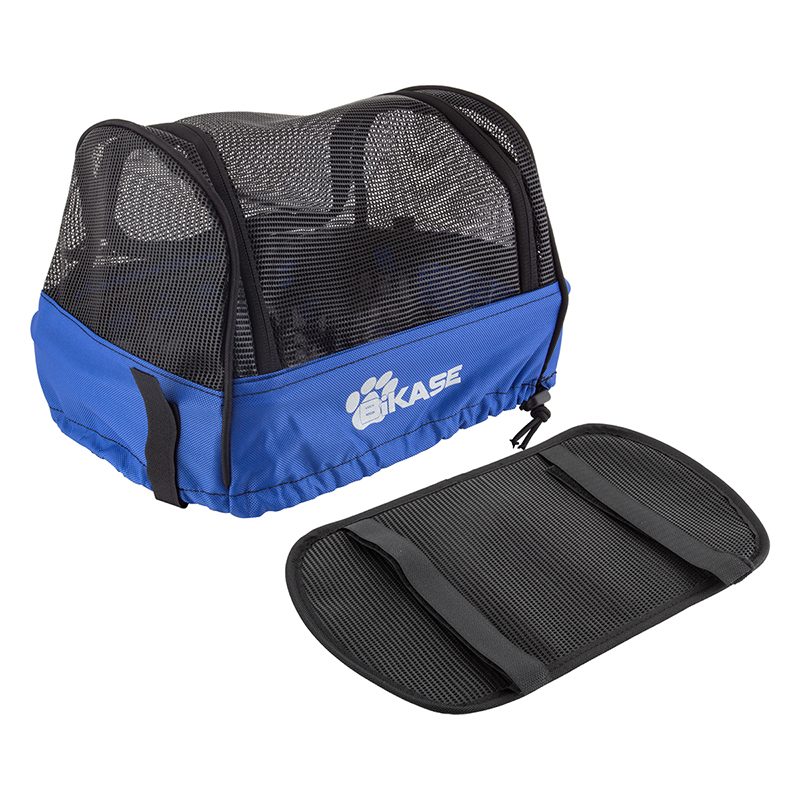 The Bessie pet basket kit gives you a fun and safe way to take your furry friend along for the ride. 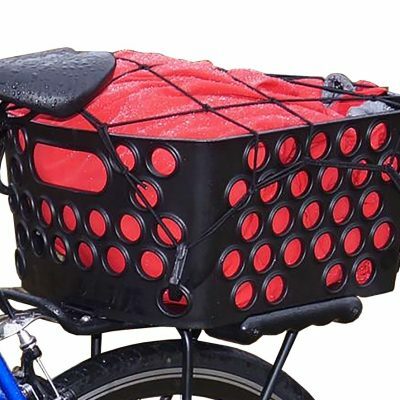 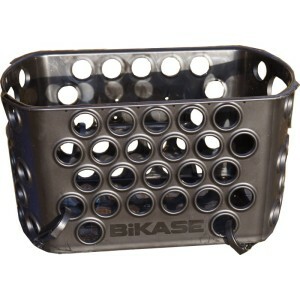 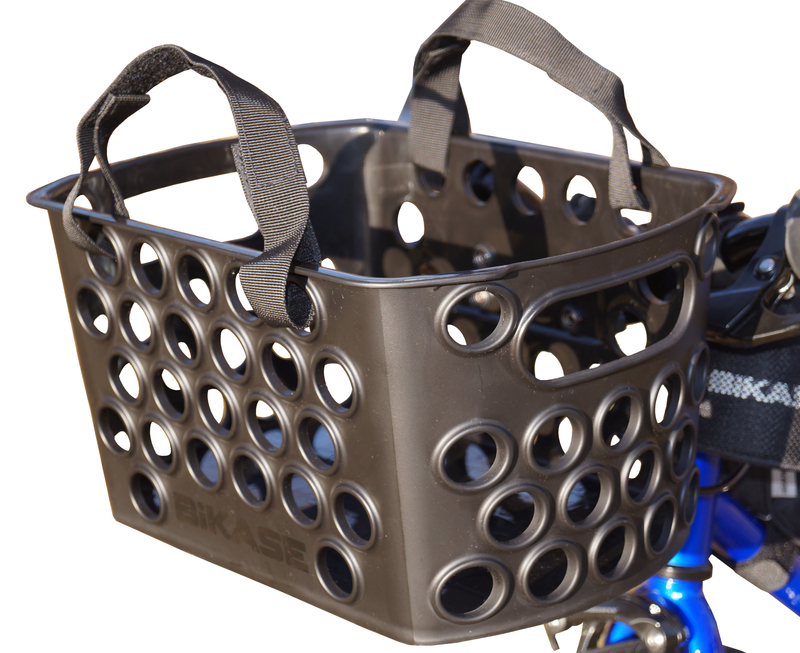 Check out all of our bike baskets, rack bags and panniers for your bike.